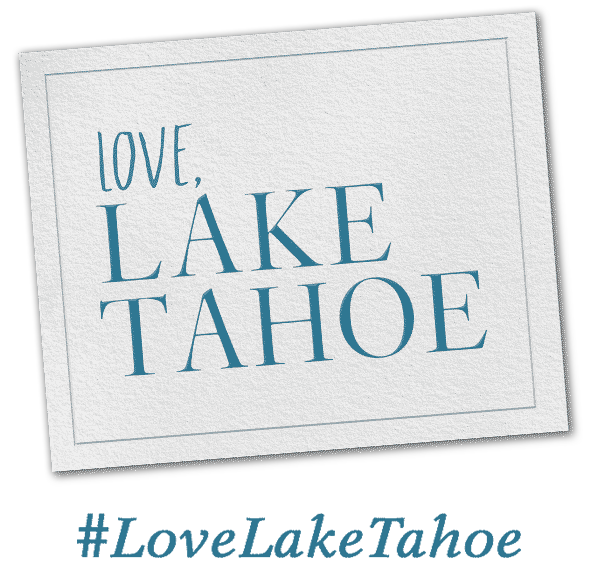 Wed in rustic elegance and charm at Valhalla, centerpiece of the Tallac Historical Site on the South Shore of beautiful Lake Tahoe. Say “I Do” surrounded by the warmth and enchantment of the Grand Hall with natural stone fireplace, hardwood floors, and lighting that brings the room aglow. Step out onto the Grand Lawn for cocktails and dining with majestic Lake Tahoe as your backdrop. For two special weekends every year Valhalla offers an exclusive Holiday Wedding Experience. We’ll deck the halls so you and your guests can enjoy a holiday-themed Winter Wedding in front of a roaring fire in the Grand Hall. Visit our website today for 2019 dates. This place is amazing. By far the most beautiful grand hall I have ever seen, and its only 50 yards from the lake. Staff was most helpful and courteous. Check this place out for yourself, I guarantee you will love it.